$1000 deposit due by April 1st to secure spot. This is a 12 week 200 hour weekend course. (Friday-Sunday) You must attend a minimum of three yoga classes per week as well as all lectures. You’ll receive a 200 hour Registered Yoga Teacher certificate from Yoga Alliance upon completion of this course. 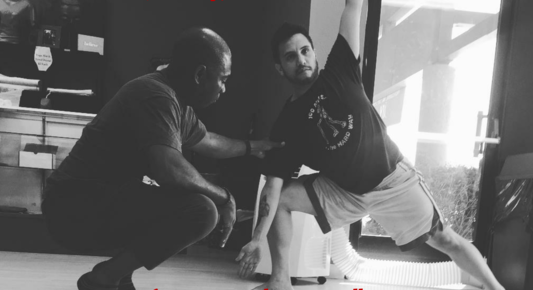 You will learn the 26 n 2 Hot Yoga Method of teaching and will be prepared to teach a complete 60 or 90 minute class upon graduation. Yoga classes are included during the training. The manual will be provided for you, and two other books will need to be purchased before the beginning of class.